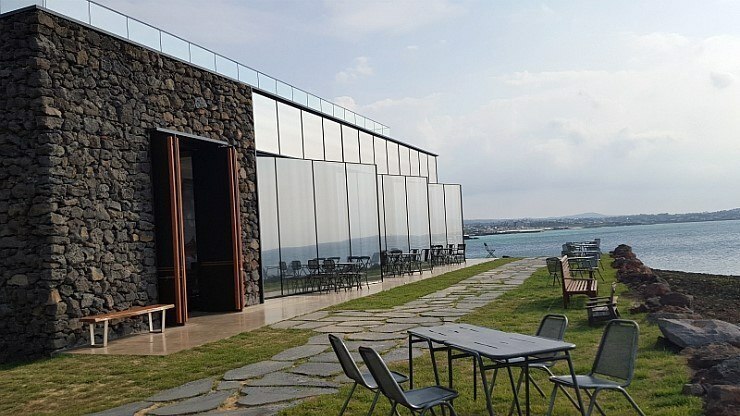 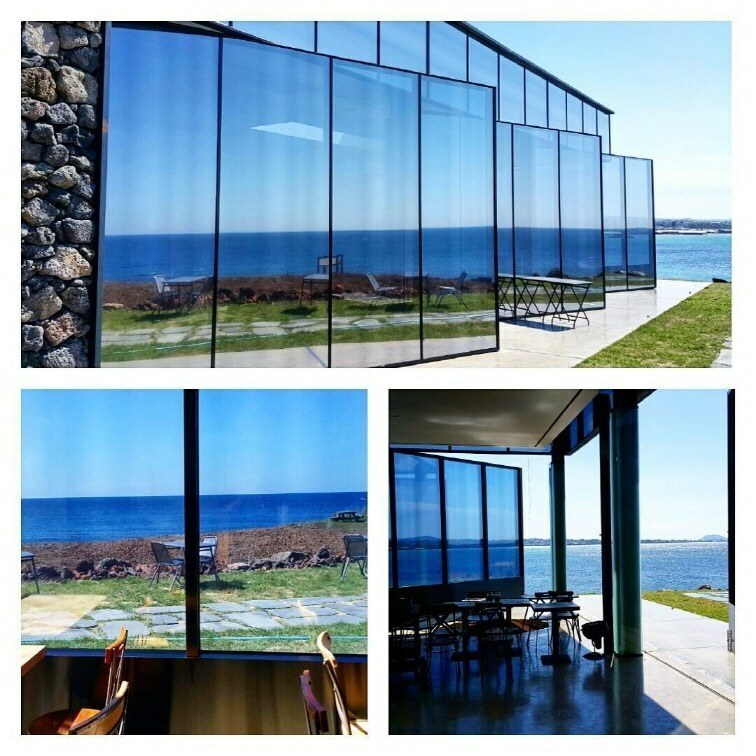 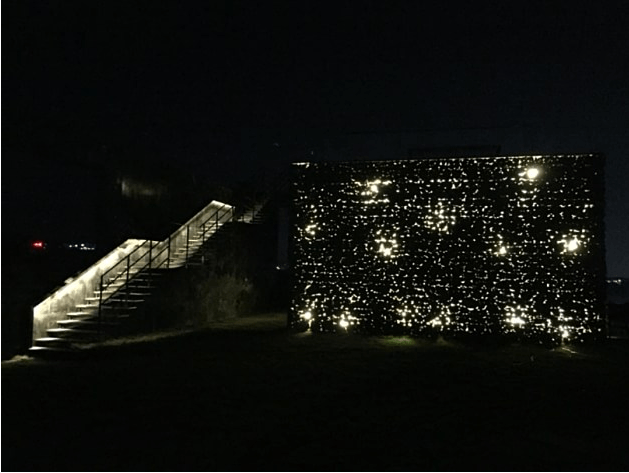 Jeju Island is one of the most famous locations in Korea because of its beautiful scenery, and the place is soon to be even more beautiful with the addition of G-Dragon‘s new cafe. 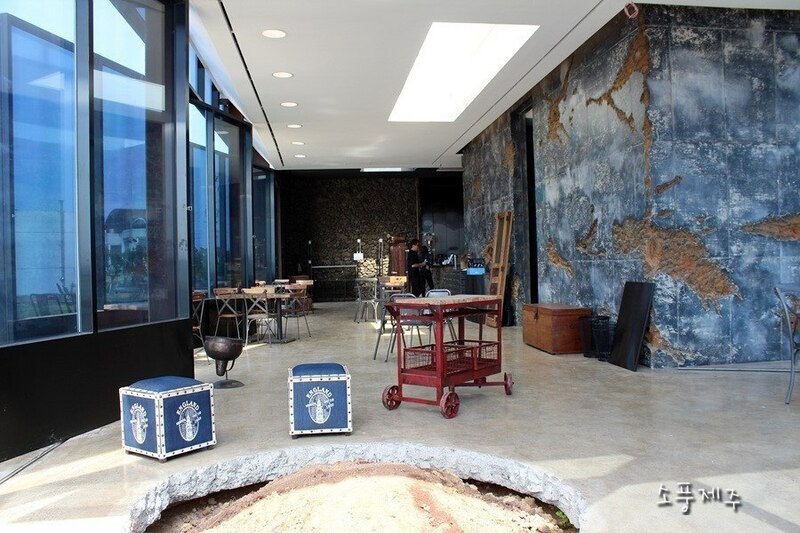 Known for his good taste and sense of style, the BIGBANG leader’s projects constantly surprise and impress fans. 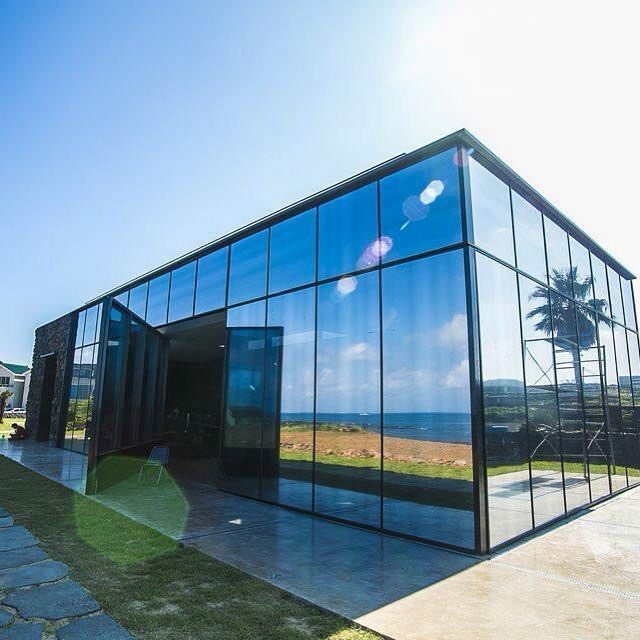 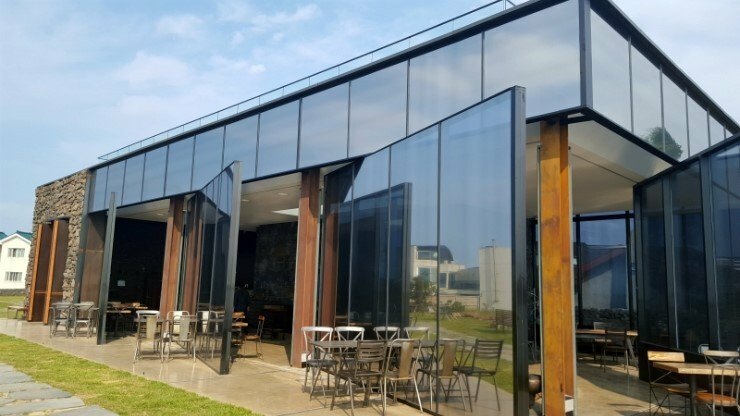 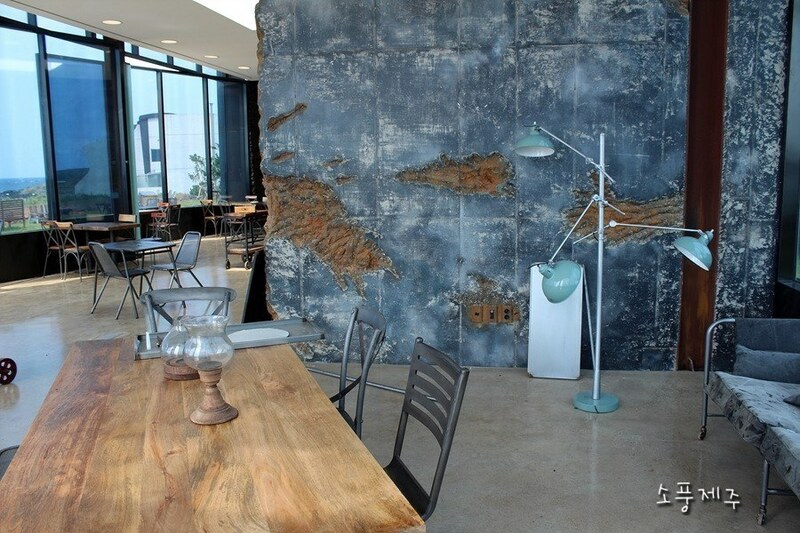 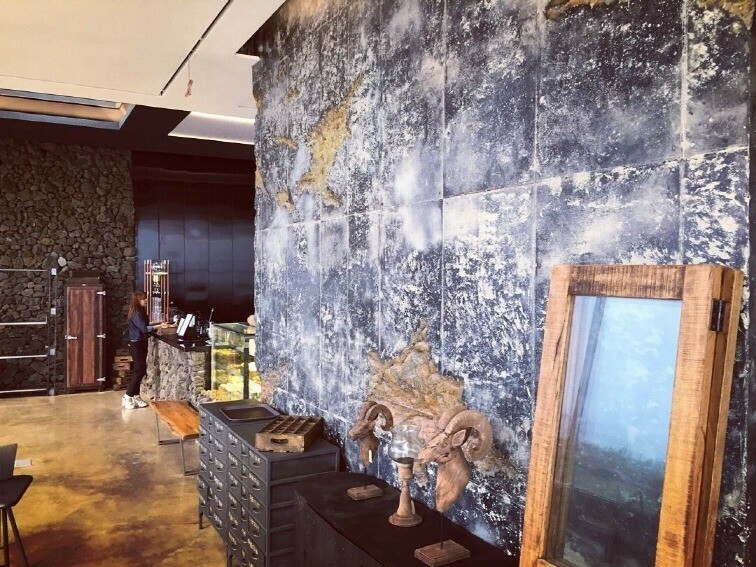 Despite high expectations for any of the YG Entertainment singer’s endeavors, however, fans were still stunned when they saw photos of his new cafe, which is set to be opening on Jeju Island very soon. 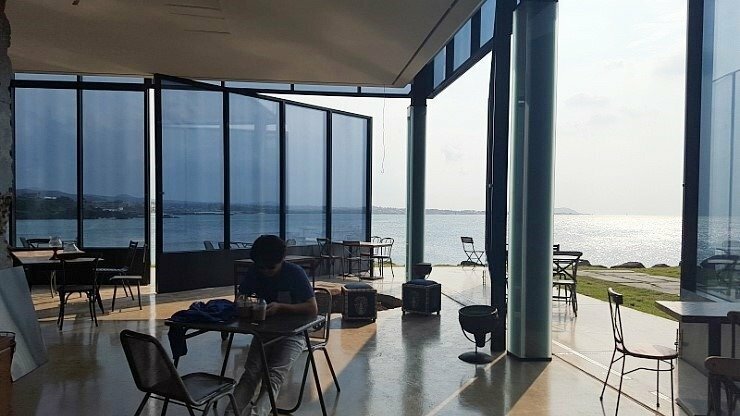 Although property on the island is incredibly expensive, the cafe appears to be quite large, with beautiful furniture and decorations. 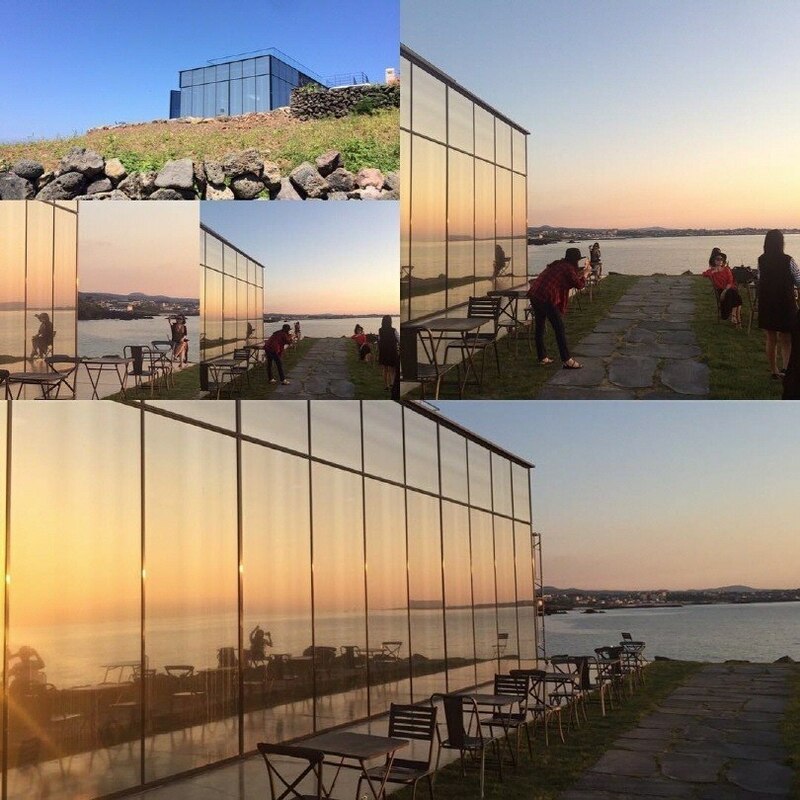 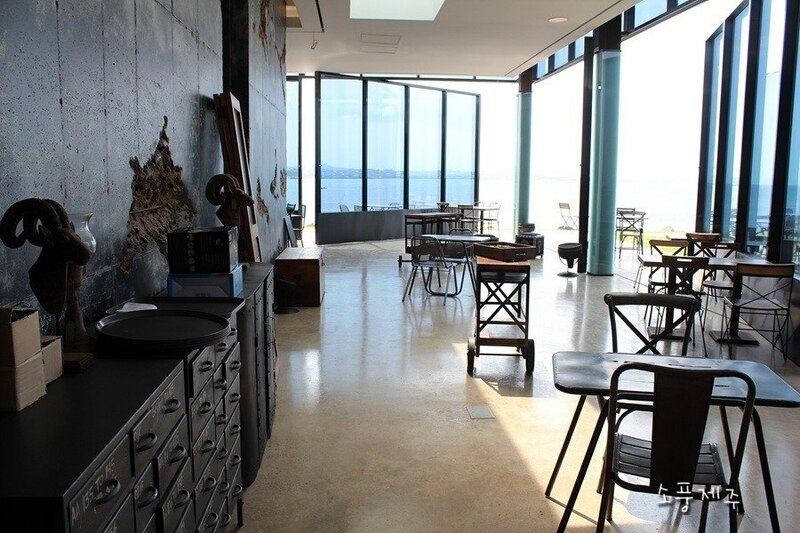 Check out some photos of the cafe below.